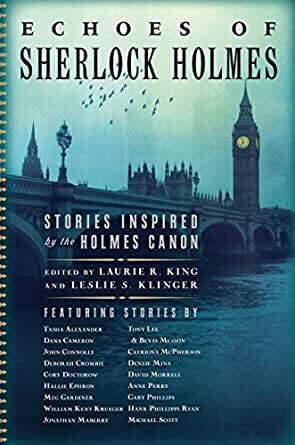 Echoes of Sherlock Holmes: Stories Inspired by the Holmes Canon - Kindle edition by Laurie R. King, Leslie S. Klinger. Mystery, Thriller & Suspense Kindle eBooks @ Amazon.com. 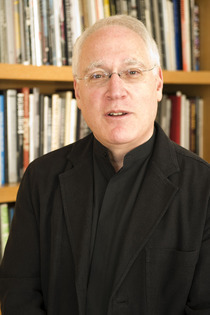 Laurie R. King is the New York Times bestselling author of numerous books, including the Mary Russell and Sherlock Holmes stories. She has been nominated for a multitude of prizes, and her fiction has won the Edgar, Creasy, Nero, Macavity, and Lambda Awards. She has been guest of honor at several crime conventions and is probably the only writer to have both an Edgar Award and an honorary doctorate in theology. She was inducted into the Baker Street Irregulars in 2010. Leslie S. Klinger is one of the world's foremost authorities on Sherlock Holmes. 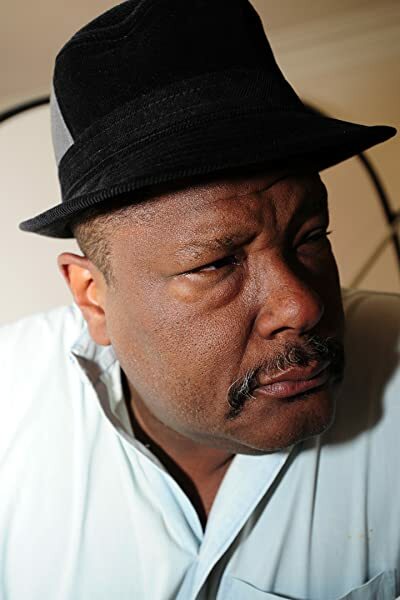 He is the editor of the three-volume set The New Annotated Sherlock Holmes. The first two volumes, The Complete Short Stories, won the Edgar for Best Critical/Biographical work. He recently completed The New Annotated H. P. Lovecraft. Klinger is a member of the Baker Street Irregulars and lives in Malibu. A wonderful collection of Holmes canon-inspired stories. This is the third anthology by these editors, and they have again pleased me. A nice assortment of stories, including some delightful metafiction. 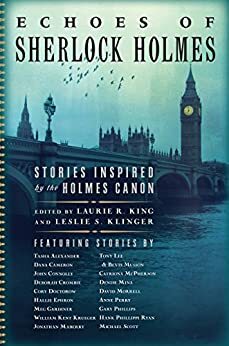 Some are conventional (but well done) Holmes stories, others are about Conan Doyle or Watson or Mrs. Hudson, and others are merely inspired by the Holmes stories. A really nice variety of stories for the Holmes lover. Another winning collection of Holmesian delight. I find it fascinating to see the variety of approaches these authors have for the Holmes canon. Great diversity. Some more amazingly well done than others, but an over-all treat. Do yourself a favor an read all of the anthologies by King and Klinger. Great book! I have loved the original and the Laure King books and this is a great addition, so I have bought the other two. Nice to keep Sherlock alive and well for new readers. I read each and every story with delight! They're well written and it's quite obvious these authors are Holmes lovers through and through. Most well written foreword I have read in a long while! And the stories are most unique, but very loyal to the Holmes canon. I really enjoyed this collection of Sherlock Holmes-inspired short stories. My fav is Holmes on the Range by John Connelly, had to read it twice it was so good! A few of the stories were not quite as good as the others, but overall I give the book 5 stars. Still chuckling over the Mrs. Hudson Investigates comic strip!